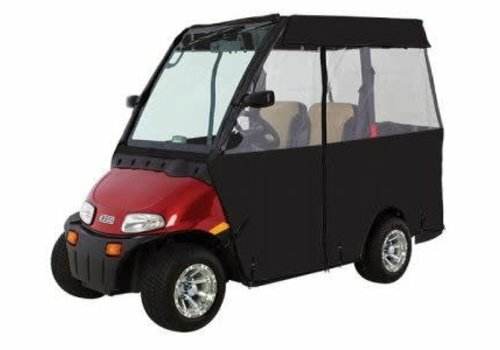 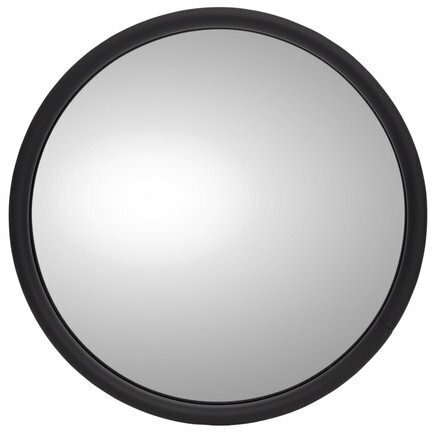 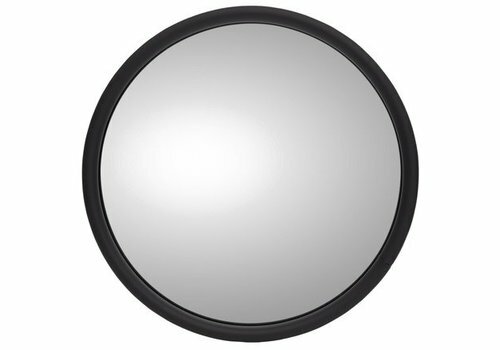 Upgrade to the 14" EZGO Steering Wheel in black with red stitching for a customized look for your TXT golf cart. 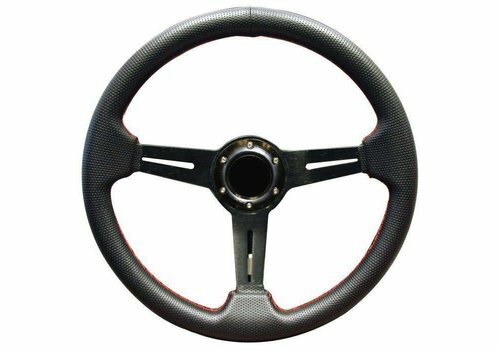 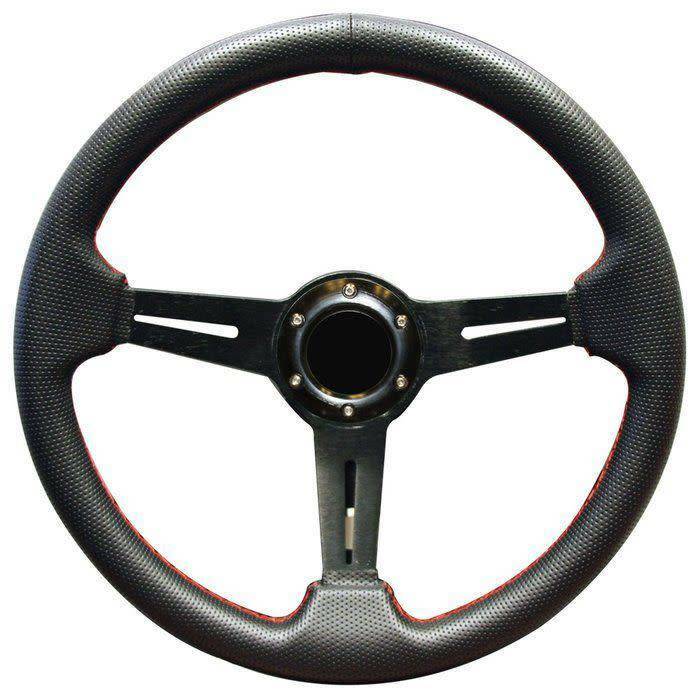 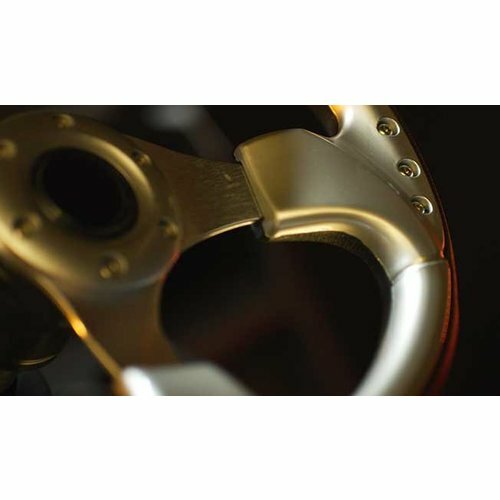 These steering wheels are soft to the touch and easy to install. 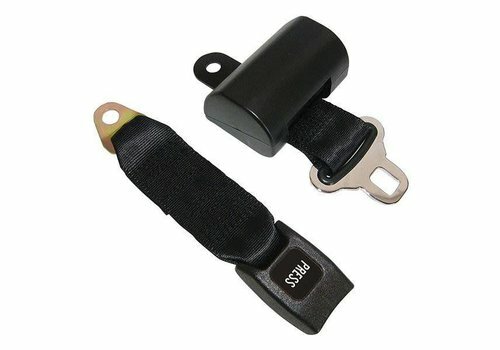 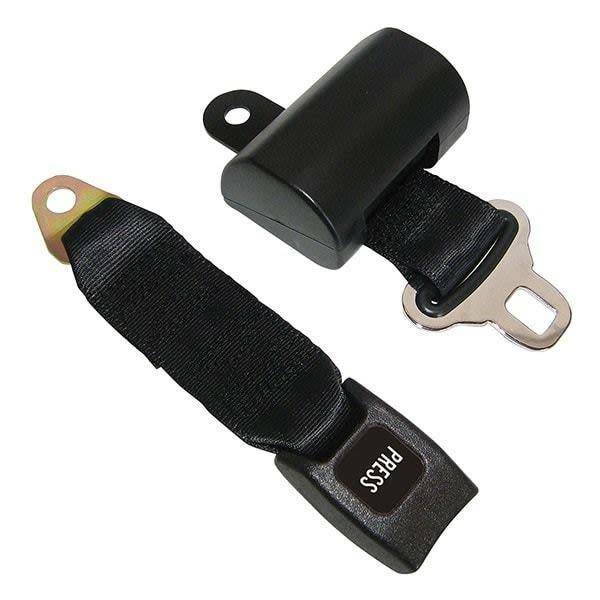 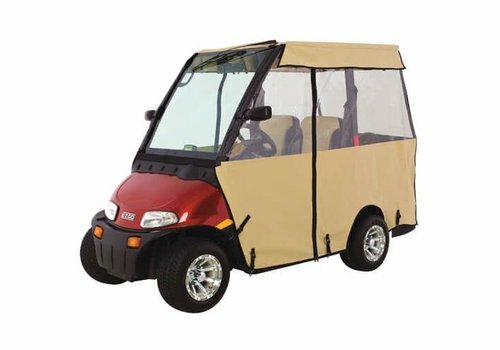 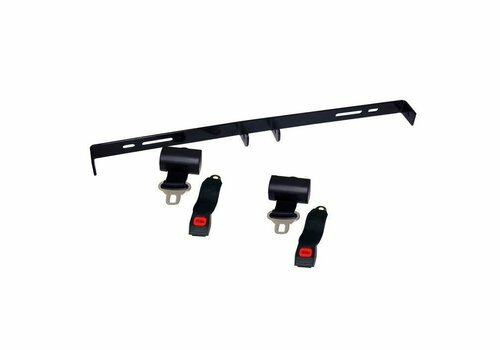 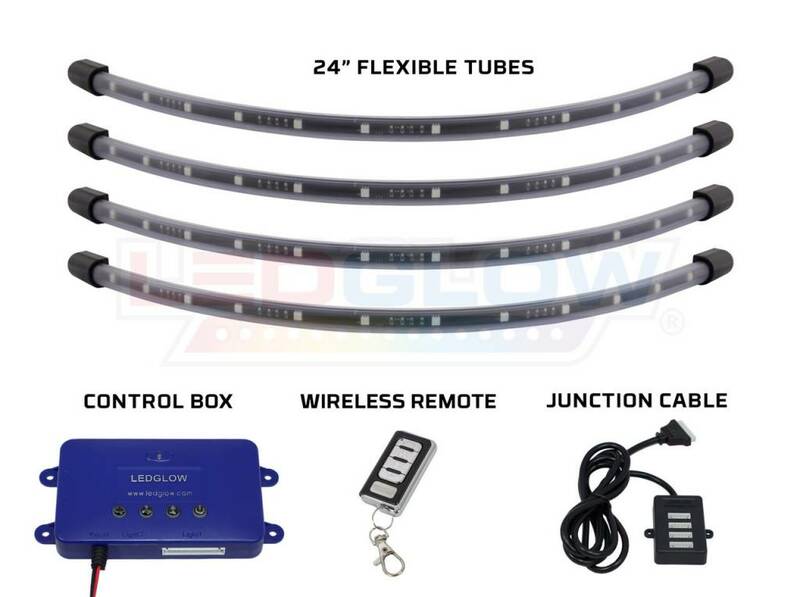 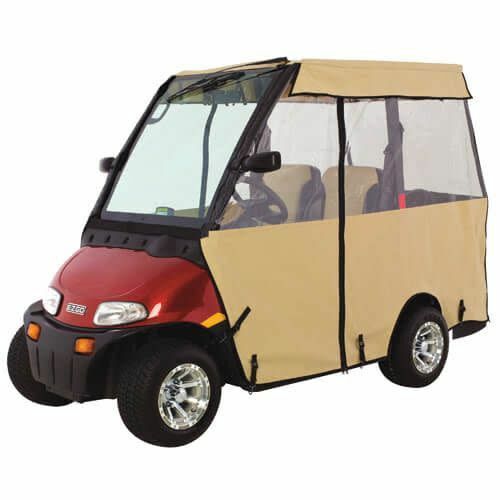 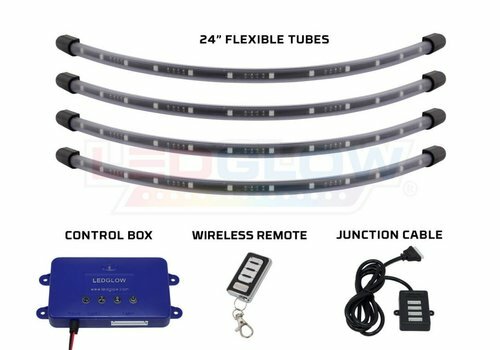 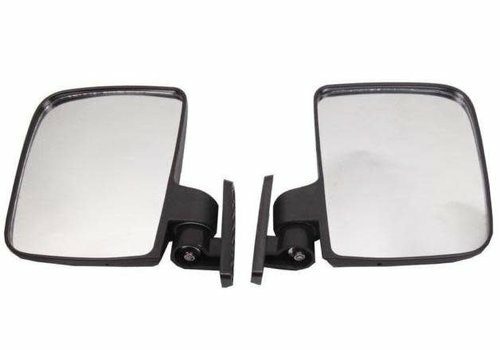 Add a safer ride for your front or rear passengers whle cruising in your Club Car, EZGO or Yamaha golf cart with the Retractable Seat Belt Kit. 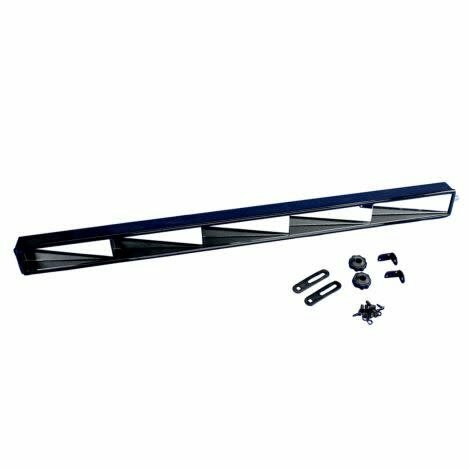 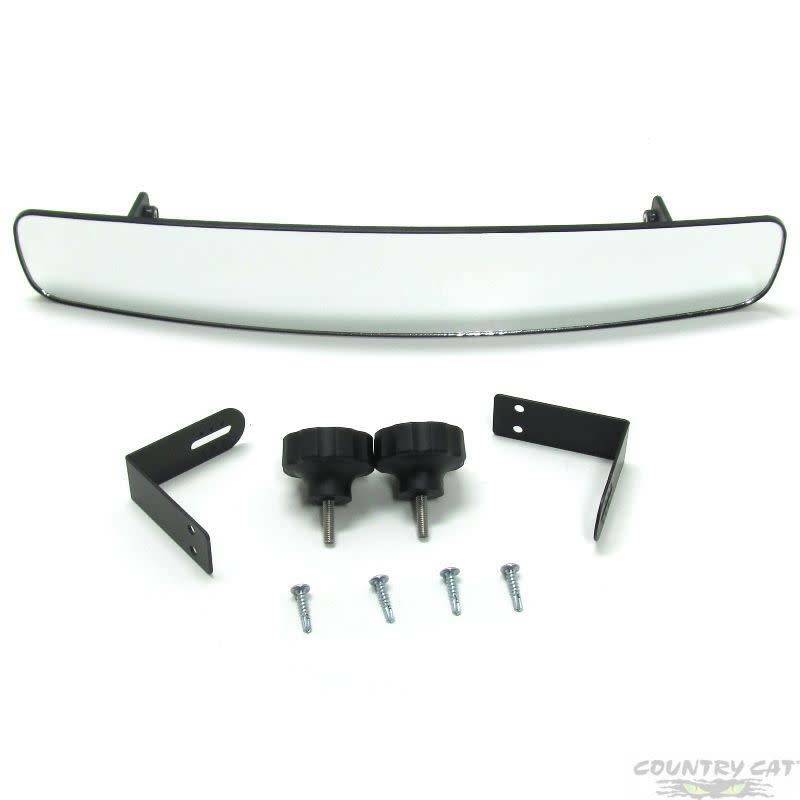 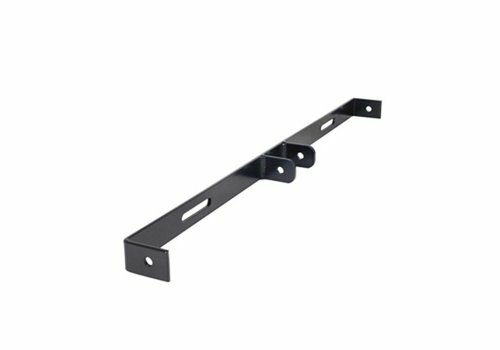 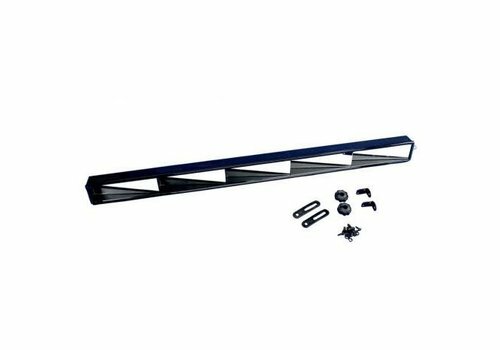 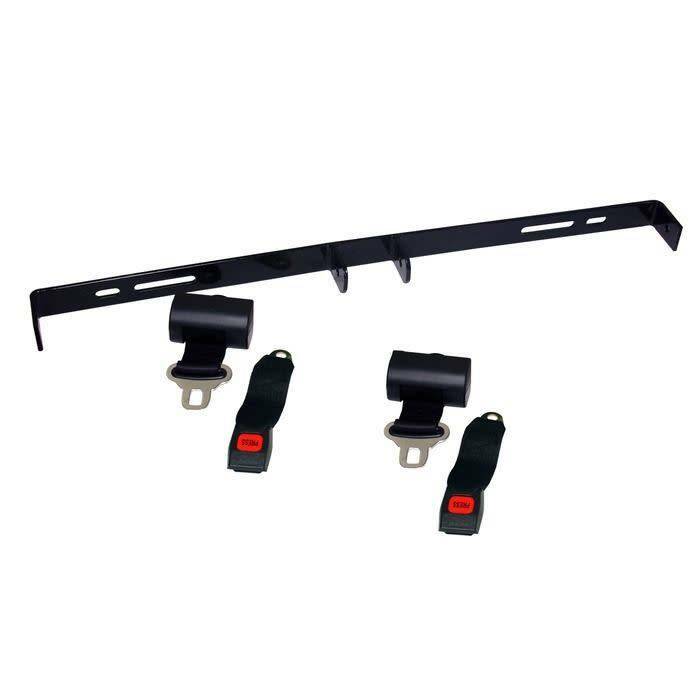 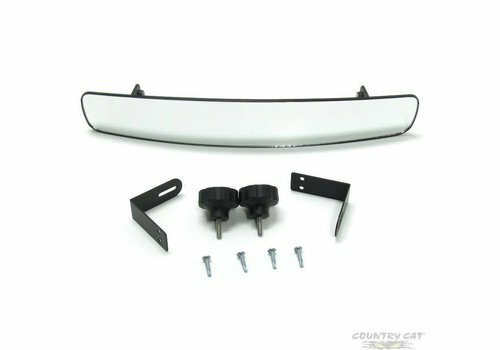 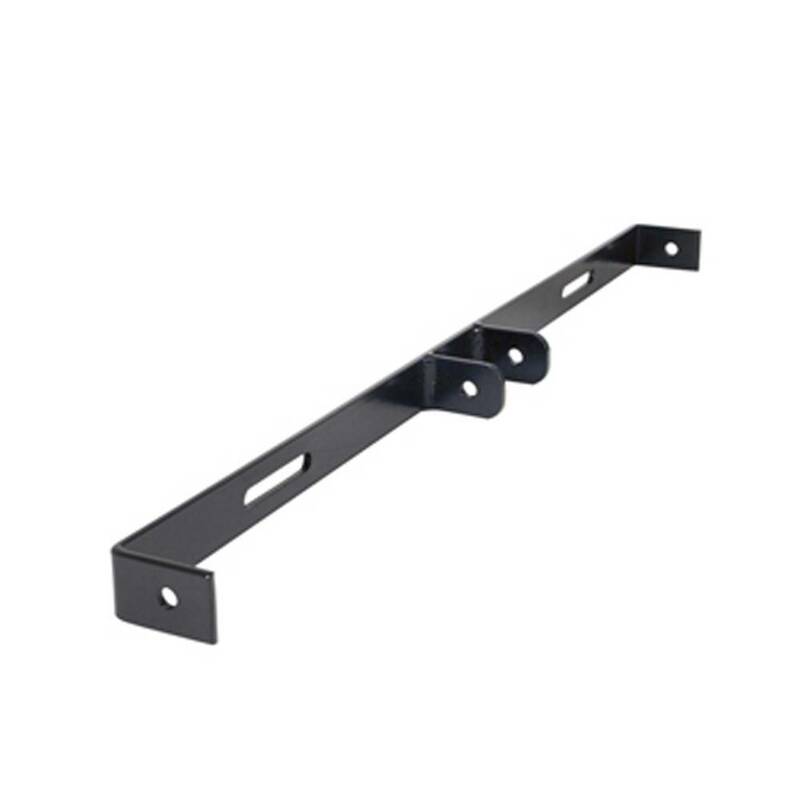 Couple a powder coated steel mounting bar with sturdy seat belts and you got the safety you desire.